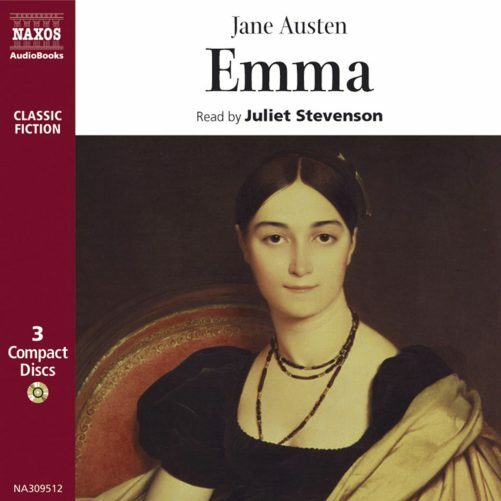 Arrogant, self-willed and egotistical, Emma is Jane Austen’s most unusual heroine. 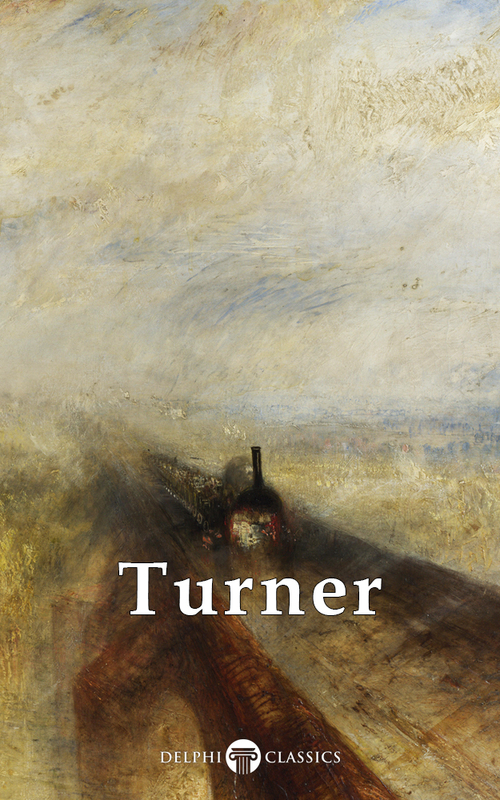 Her interfering ways and inveterate matchmaking are at once shocking and comic. 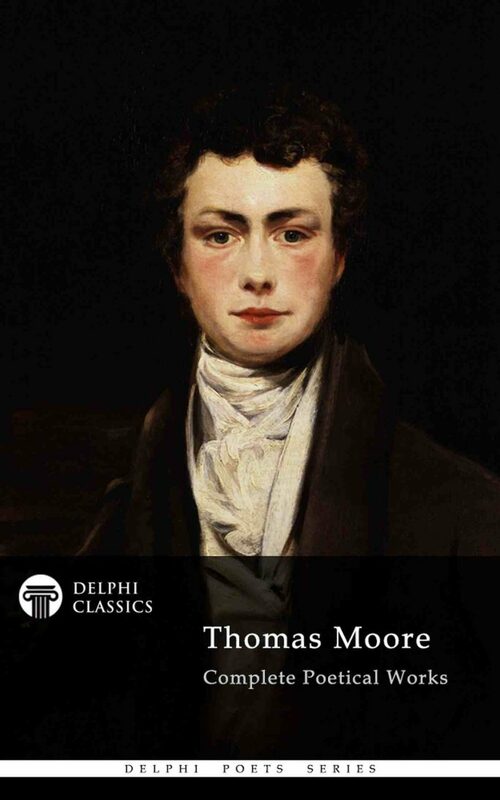 She is ‘handsome, clever and rich’ and has ‘a disposition to think too well of herself’. 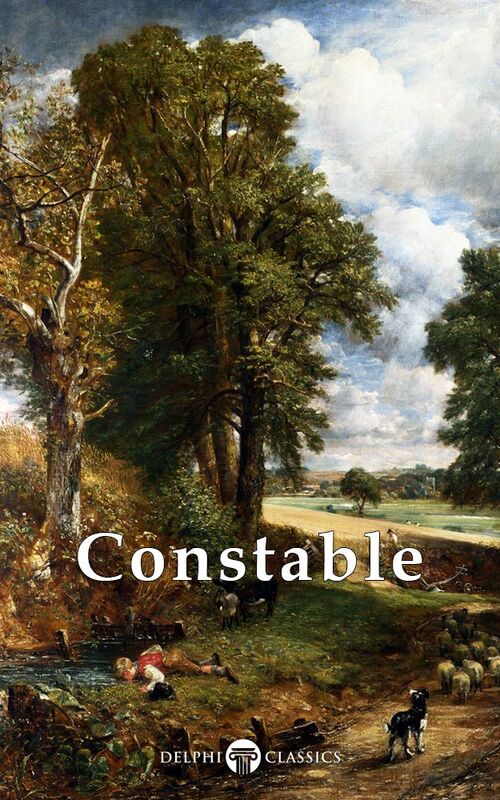 When she decides to introduce the humble Harriet Smith to the delights of genteel society and to find her a suitable husband, she precipitates herself and her immediate circle into a web of misunderstanding and intrigue, from which no-one emerges unchanged. 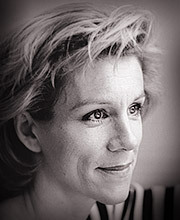 Juliet Stevenson has worked extensively for the RSC and the Royal National Theatre. She received an Olivier Award for her role in Death and the Maiden at the Royal Court, and a number of other awards for her work in the film Truly, Madly, Deeply. Other film credits include The Trial, Drowning by Numbers and Emma. 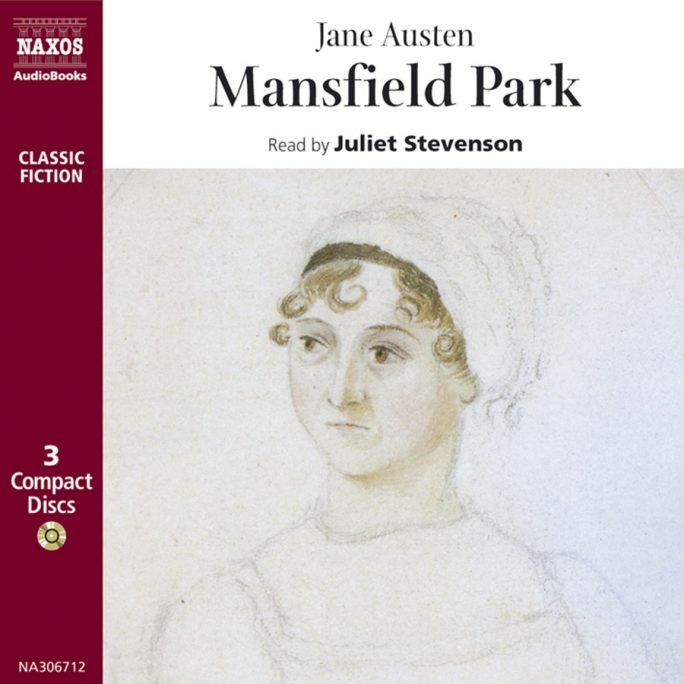 She has recorded Lady Windermere?s Fan, Sense and Sensibility, Emma, Northanger Abbey, Persuasion, Hedda Gabler, Stories from Shakespeare, Mansfield Park and To the Lighthouse for Naxos AudioBooks.